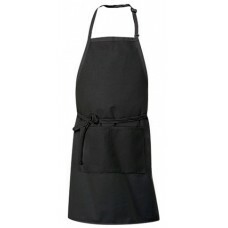 This chef adjustable bib apron provides protection and comfort. 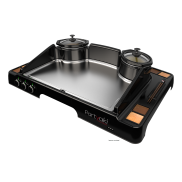 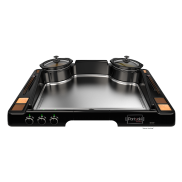 Crafted from durable 65/35 pol.. 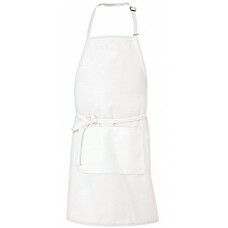 This chef adjustable bib apron provide protection and comfort. 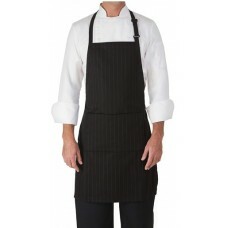 This durable Black Stripe print chef ..